Selected in General Player Draft, February 12, 1972. 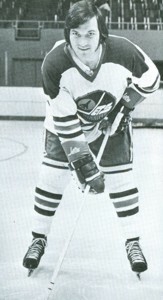 The Jets signed winger Ron Snell during the summer of 1973 and he spent the entire 1973-1974 season with the Jets. Much of his time during 1973-1974 was spent on a line with Bobby Hull and Fran Huck, but he spent much of the following season in the minor leagues. He wound up his playing career with one more season in the minor leagues split among three teams. 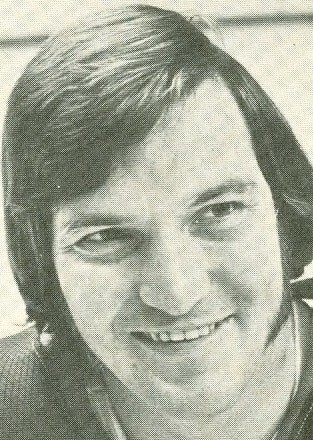 Snell was originally drafted by the Pittsburgh Penguins in 1968 and he played seven games for them split across two seasons. He was selected by the Jets in the General Player Draft prior to the 1972-1973 season, but they did not get him to sign until the following year.